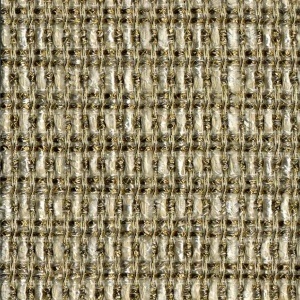 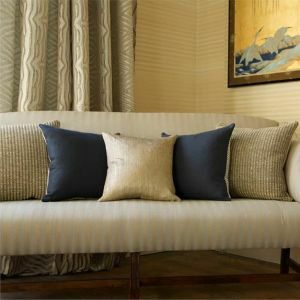 FLORINDA: this linen fabric is inspired by the woolen tweed celebrated by chanel. 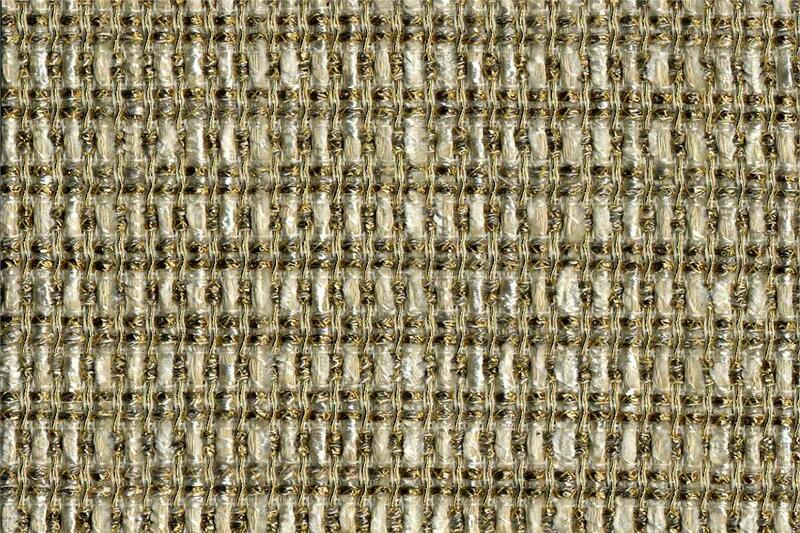 This unique and innovative linen fabric is especially studied for upholstery. 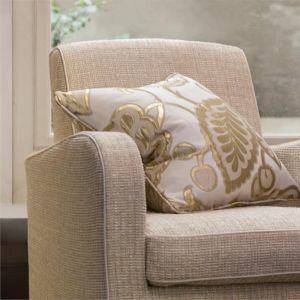 It has an incredibly firmness but very soft hand.